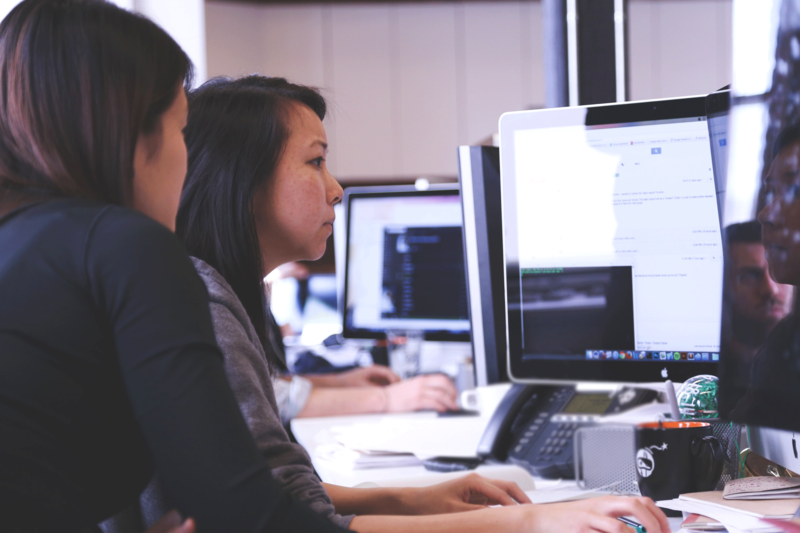 CIS is a registered developer in the Avaya DevConnect program and operates in accordance with the program guidelines in order to create full integration with Avaya’s platforms. 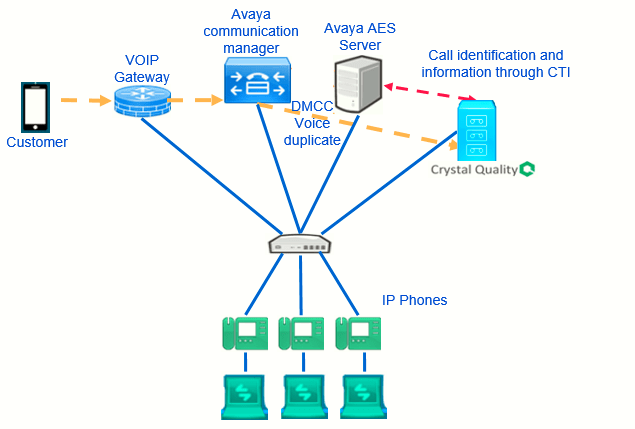 Avaya DMCC active recording – SSC single step conference. ROD – recording on demand controlled with phone button. Tsapi connection – give extra call information and IVR information. SMS – Record passive recording without a phone IP address. On Avaya VoIP environment, CQ Recorder passively monitors RTP packet through port mirroring on the telephony network side (voice gateway, or on directly on the phones). Crystal quality recording system analyzes all the RTP & signaling packets (h323&sip) and records all the calls and information. Call information can retrieve from the network packets (d-channel) or from CTI (TSAPI). Trunk Side Recording – This would capture all outbound/inbound calls and data events by tapping the voice gateway. 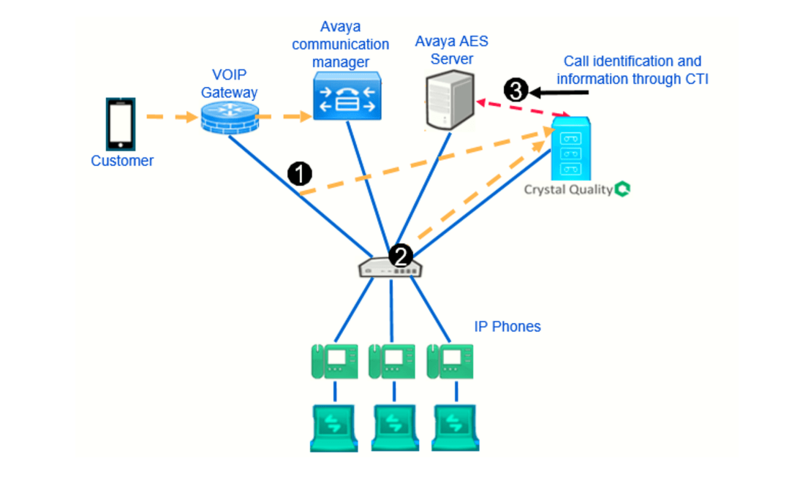 Call identification relying on Avaya AES for matching extension and Trunk ID (Calling party) please Keep in mind with a trunk side solution internal calls will not be recorded. Station Side Recording – All outbound, inbound call, internal calls will be recorded. 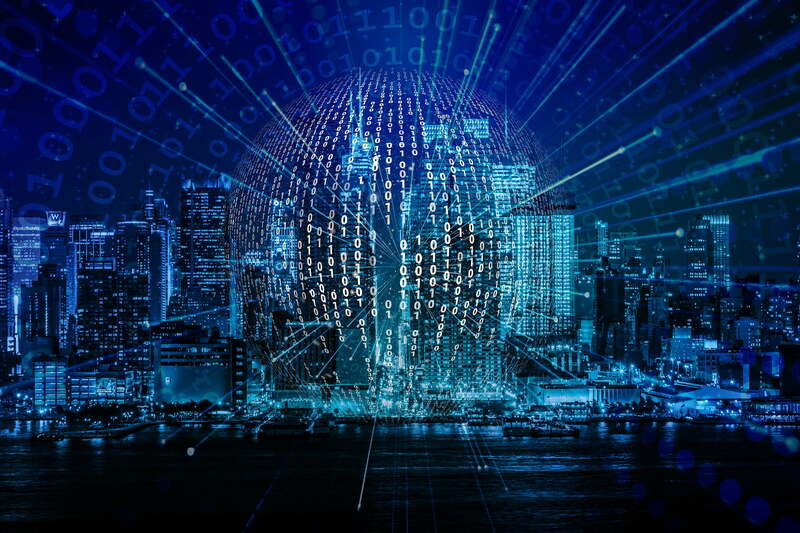 CTI TSAPI connection receives additional telephony data attributes including UCID, VDN, DNIS, ANI, agent name, and IVR information. Crystal Quality active recording solution for multiple\single location environment gives you the ability to record actively without the need of port mirroring or any other network setting or special equipment. TSAPI interface connection to monitor skill groups and agent stations. DMCC\AES interfaces to capture media associated with the monitored agents for call recording. Give the ability to manually control recording operation by pressing the recording button on the phone\soft phone (custom button). In order for the solution to work, you must have DMCC active recording environment and TSAPI license for each extension that wants to control the recording manually. Gives the ability to record Avaya passive recording without the need of entering a phone IP address. Just set up extensions number to record and the extension will start recording. CIS is an Avaya partner and has various integration solutions with all of Avaya’s communication protocols.